Awww! 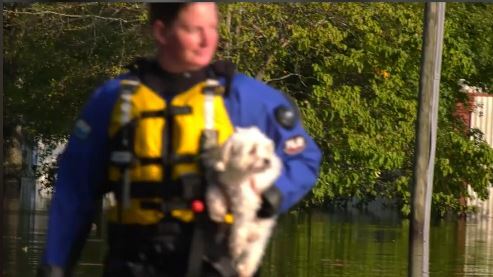 Cute Dog Videos Dog News Facebook Featured Found Fundraiser Happy Ending Heroic Humans Humane Society Inspirational Dog Videos Rescue Rescue Video Social Media Video Wow! The team made multiple attempts to find the home where Soshe’s owner had reported the dog was trapped. She Thought She’d Never See Paris Again…! 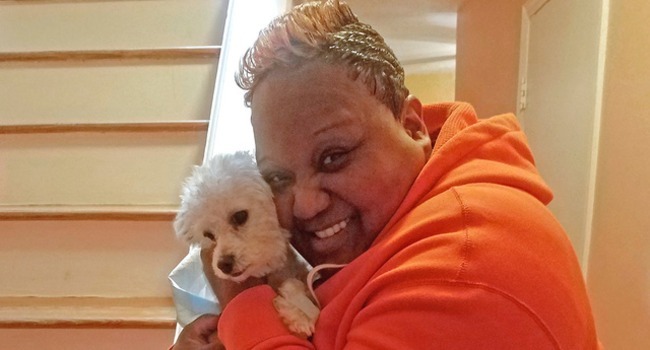 When Paris went missing six months ago, Tanya Flowers thought she’d never see her dog again. Chalk this one up as another microchipping success! 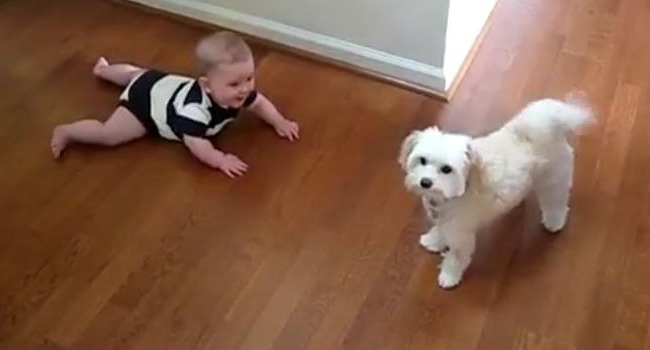 Barking, Dancing Dog is the Funniest Thing This Baby Has Ever Seen! 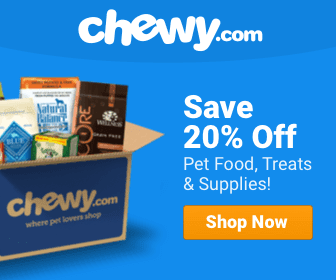 Big-time baby belly-laughs ensue as this whirling, twirling, barking pooch takes center stage for treats!